“Maserati stands today at the edge of an unparalleled strategic and industrial growth that will see our presence in the world rise to 50,000 units a year by 2015. This growth is a challenge for which Maserati has carefully prepared itself and that we all welcome with anticipation. It is a growth based on those values of style, elegance, quality, performance for which Maserati has been always recognized and praised in almost 100 years of history. This exciting progression will make the new Maserati a true global player with two new production sites in two different continents and a heart solidly planted inModena,Italy, where our roots are. 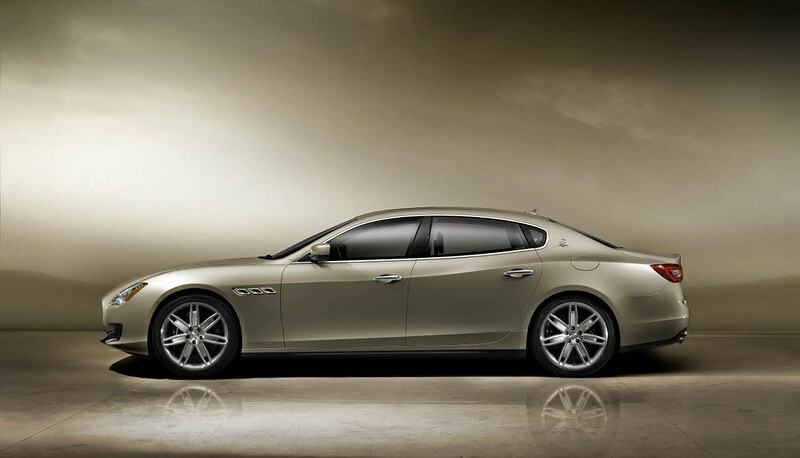 “The new Maserati Quattroporte is a high-performance sports luxury sedan that reinterprets the design features of classic Maseratis in a contemporary design language. Its style was born out of the guiding design principles of Maserati: harmony of shapes, dynamism of lines, Italian elegance. More generous in size when compared to the previous model, the new Quattroporte has a design that is at once graceful and sinuous, fashioned to bring out the sporty nature of the car. Some of the elements characterizing the previous model have been purposely maintained: the front grill, the three side vents, the triangular C pillar. 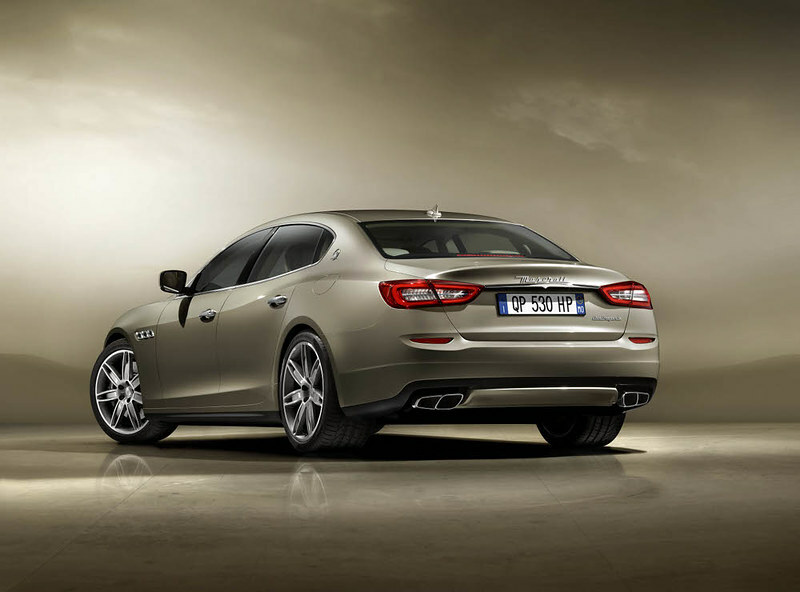 At the same time new style and functional features were introduced: the strong belt line that runs through the entire side of the car giving the new Quattroporte a look and feel that is at once muscular and elegant, the new front and rear lights, the three frameless side glasses. 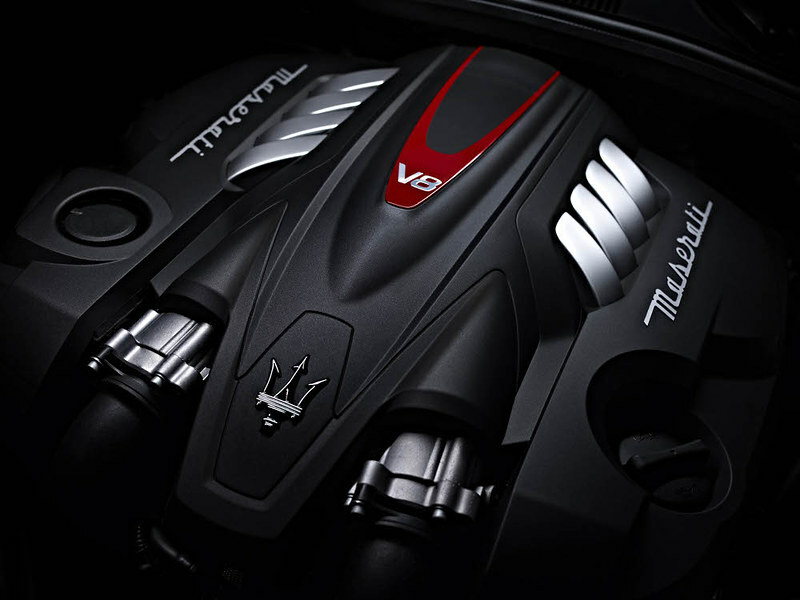 “The innovative Maserati proprietary engines of the all-new Maserati Quattroporte have all been designed and developed by Maserati and Ferrari engineers in the heart of Italy’s motor valley. As a matter of fact, they are going to be produced in the Ferrari plant in Maranello that has been synonymous with cutting-edge technology and passion for well over 60 years. Maserati engineers have worked – with a competence matched only by their passion – in chassis designing and engineering, weight reduction, ergonomic enhancement to develop a car capable of fitting different powertrain architectures and transmission configurations for the most diverse driving conditions but always maintaining Maserati’s trademark best-in-class driving comfort.